ABC Animal Hospital is here to help in any way that we can. 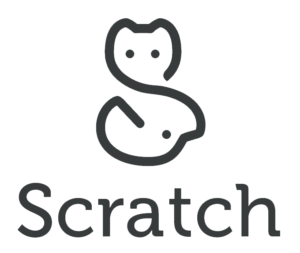 That is precisely why we’ve partnered up with Scratchpay to assist our customers with payment plans that work for them. The process is simple! Answer a few basic questions about your pet, your cost, and Scratchpay will help find a payment plan that works for you!